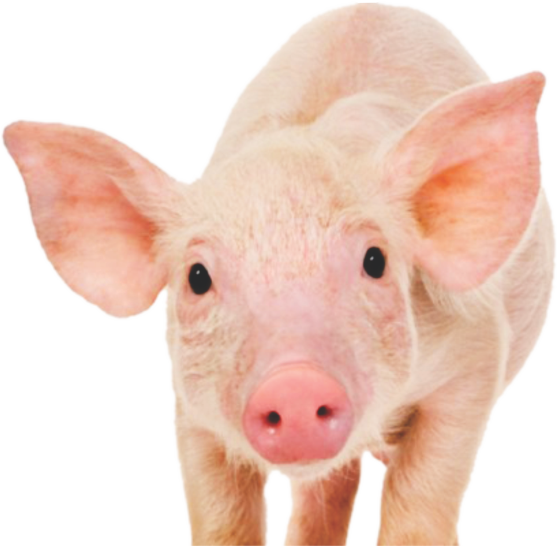 Pig Farming – the Agro Africa way. AAL is country representative for BIG DUTCHMAN, a world leader in animal farming technology. The BIG DUTCHMAN complete product range for modern pig production includes simple systems, computer controlled pig feeding systems, with equipment for optimum pig climate control and intelligent exhaust air treatment systems. Hardware and software for Pig House Management, round off the product portfolio. AAL is your leading Agro Equipment and Solutions provider. We provide a wide range of Pig Farming products and solutions to the Ghanaian and West African markets. Please provide me with additional information about Pig Farming.